More than £500,000 of funding has been used to transform the facilities at the theatre over the summer. Work has included improving the temperature in the studio and main theatre by installing a fully integrated Building Energy Management System (BEMS). An air heating and cooling system has been installed in the studio and theatre, providing both improved comfort conditions and energy saving. 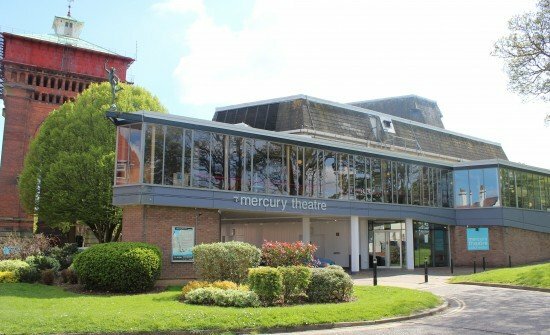 The Mercury Theatre Colchester is the most active producing theatre in the East of England, and is a vital centre of excellence in the Easts growing creative economy. The Mercury exists to put theatre at the heart of the cultural life of the community it serves and to make work in Colchester that reaches audiences and generates critical attention regionally and nationally.